Graph provided by Monarch Joint Venture. Just released — the Comisión Nacional de Áreas Naturales Protegidas (CONANP) and World Wildlife Fund Mexico just released the 2015-16 eastern monarch numbers and the overall population has increased! 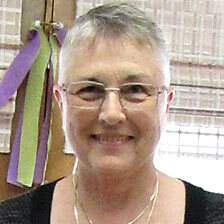 Monitoring indicates the monarch population is occupying 4.01 hectares. That’s more than three times the area covered for the 2014-2015 count. 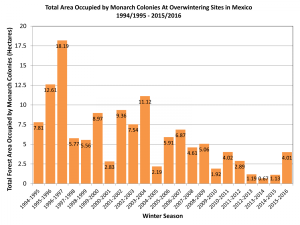 Considerably more monarch habitat has to be redeveloped throughout the monarch migration route, however, if we’re going to get back to the population of mid-2000. Check out the Wild for Monarchs program developed by Wild Ones: Native Plants, Natural Landscapes to find out what you can do to develop more habitat for monarchs. Shown here are the three raingardens that catch runoff from the roof of the WILD Center before it washes down to the Guckenberg-Sturm Marsh. 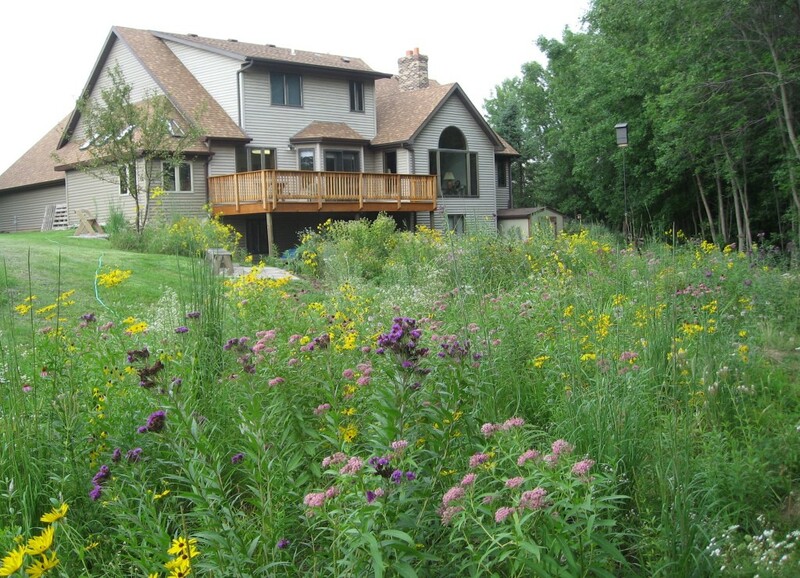 Loaded with milkweed (Asclepias L.) and nectar plants, it is a haven for monarchs, other insects and birds.